Ready to discover who you are in the industry? YOUR TOP CREATIVE TRAIT IN JUST 5 MINUTES! 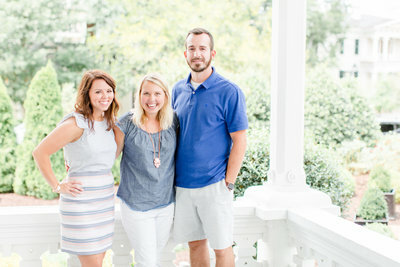 We're Kat, Matt, & Emily... the team behind Creative at Heart! Come get to know us, biz quiz style! One thing that has become abundantly clear over the last 3 years of conference planning is that it would not be possible without our sponsors!! From swag bag items, to amazing lounge furniture, to adorable pop-up shops, our sponsors know how to love on our attendees & encourage them in their businesses!! Round 7 was no exception & we have an amazing team of sponsors to thank!!! In order to do that & do that well, you have to not only hear from me but you need to hear from Emily, too! Emily is my amazing Conference Administrator and that title really is just a catch-all for #allthethings she does!! One of her biggest roles is our Conference Sponsorship Coordinator. She works with each & every sponsor prior to the conference, answering each of their questions, coordinating when they will be delivered & handling the logistics of organizing them the weekend of. 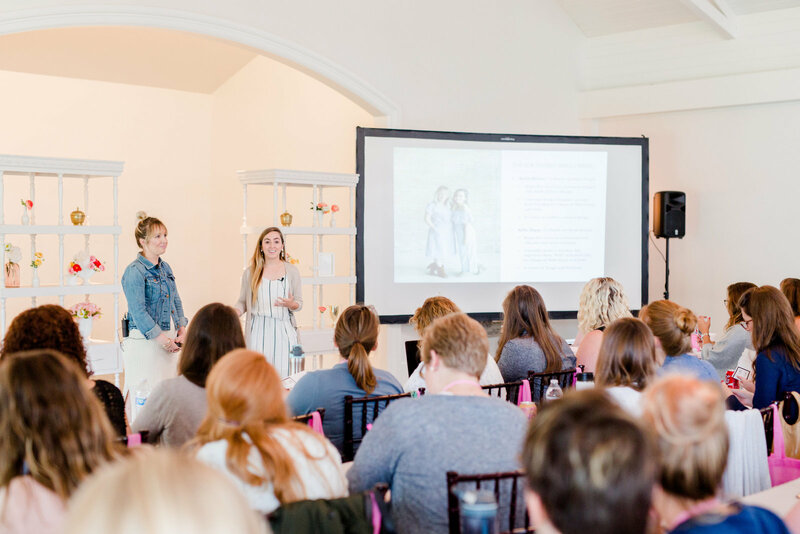 Since she’s the one loving on our sponsors pre-conference, I thought it’d be fun for you to hear from HER for today’s post!! Hi friends! Emily here! I am so excited to share with you our amazing #creativeatheartround7 sponsors! It was such a joy to work with every single one of these amazing businesses. I felt like I was texting Kat every other day saying “How CUTE is this?” and “OMG! The swag is going to be AMAZING!” And it definitely was!! Keeping everything a secret for the months and weeks leading up to the conference was not easy but getting to surprise our attendees with new swag each day made it totally worth it! We are so honored to partner with both Aisle Planner & Two Bright Lights in 2017. 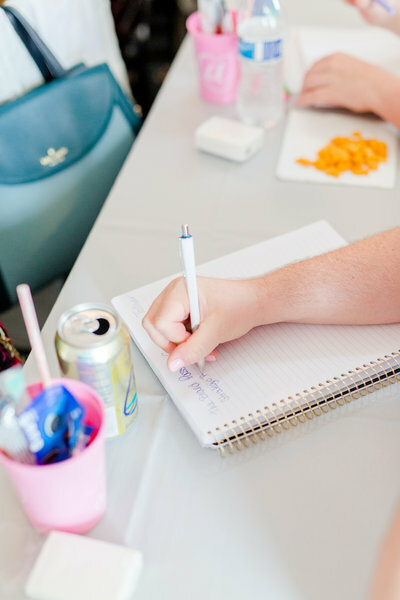 Aisle Planner is the perfect solution for both wedding professionals and couples planning a wedding to find, keep, organize and share every little detail regarding their event. 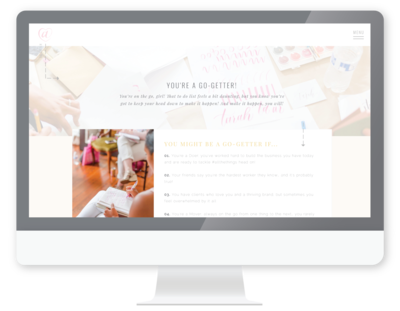 Two Bright Lights is the simplest tool for photographers, planners, and other creatives to get your work featured in hundreds of blogs, websites, and magazines. 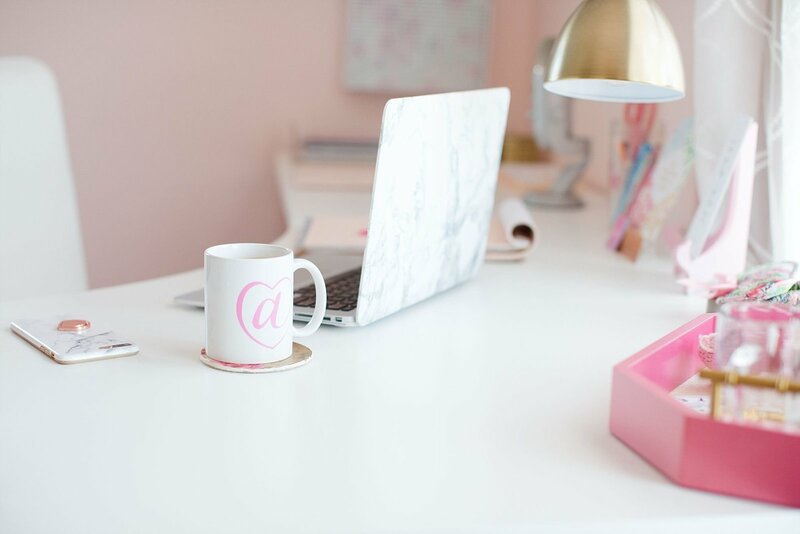 Both of these amazing companies have been huge C@H supporters and we are so excited to continue to share these amazing business tools with you!! For the first time EVER, thanks to a few amazing sponsors, we were able to gift everyone with a C@H tee! A huge THANK YOU to Jakprints (an amazing print company offering custom shirts, offset printing, and so much more), Kinsey of She Creates Business Podcast (a podcast for wedding professionals), and Ashlyn of Ashlyn Writes (copywriting for creatives and calligraphy)!! And of course I have to send a super special thank you to my sweet mama for spending an entire weekend with me folding and organizing all of these amazing shirts and name tags! Next up – these name tags! You guys. Caitlin of Happy Tines is so talented and we were SO excited when she sent us this design incorporating our round seven venue, The Merrimon-Wynne House. And these adorable industry stickers were designed by Jess of Jess Creates!! We love seeing everyone’s name tags once they’ve added all of these fun stickers! She also created a welcome sign for the event AND a special print that she sold in her pop-up shop at the conference (available for purchase in her shop here). One of our favorite parts of each conference (we have so many haha) is all of the SWAG!! Have we mentioned how much we love to spoil our attendees? Another one of our conference favorites is the Photo Booth! Our attendees always have so much fun posing with their new biz besties and Raleigh was no exception. 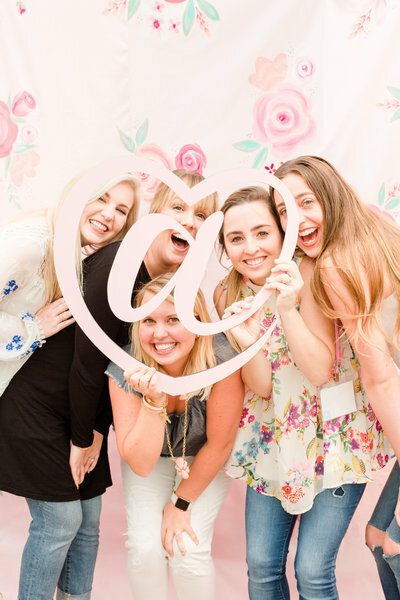 This AMAZING back drop was hand painted by our sweet attendee, Emily, of Emily Jo Lettering. She also created a smaller keepsake canvas replica for our C@H Raleigh-themed gift basket and we are obsessed! If you’ve been following C@H for some time, you know how much we LOVE Paisley & Jade and we were SO excited when our friend Morgan let us know that they would be making the trek from Richmond to Raleigh to bring a truck full of P&J goodies! One of our volunteers, Suzie, is an espresso caterer and owns The Green Cupboard. She sponsored the cutest little coffee bar complete with her homemade syrups and coffee stirrers. Kiloh + Co. also sponsored custom coffee sleeves and we are in love with how they turned out! Amanda of Kiloh + Co. also sponsored custom champagne glasses for our educators and we are in love with them! Mimosa anyone? 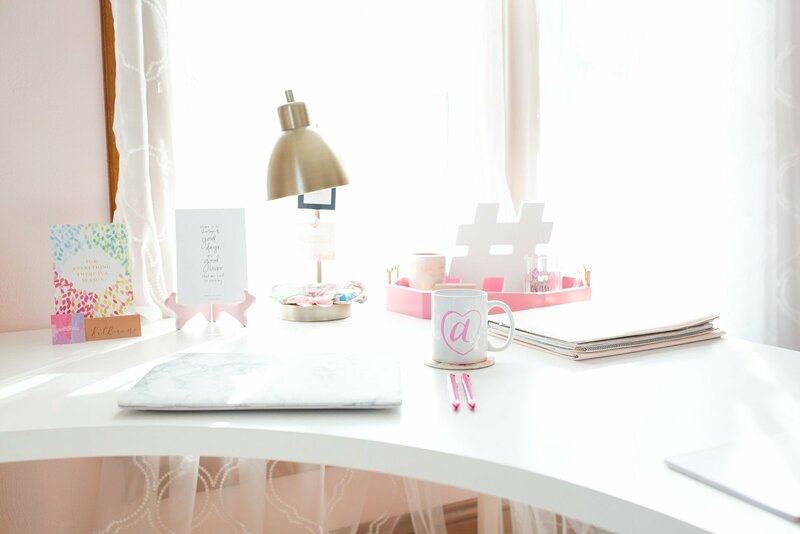 Over the last three years, Instagram has played a huge role in helping us reach so many incredible creatives and one of our number one strategies has been our use of hashtags. Each conference has it’s own hashtag so what better way to combine our love of IG and gifting our attendees then with a few fun GIVEAWAYS?? Our attendees can enter as many times as they’d like and the only requirement is they tag us and use the hashtag #creativeatheartround7. In addition to our C@H giveaways, we had SO many amazing giveaways this year!! Thank you SO much to all of giveaway sponsors! To all of our sponsors: From the bottom of our hearts, THANK YOU. Thank you for supporting the dreams of so many big dreamers and boss ladies. We truly couldn’t do this without you and we are so grateful. If you are interested in sponsoring a future C@H experience, please email us at sponsors@creativeatheartconference.com. We can’t wait to chat with you!! 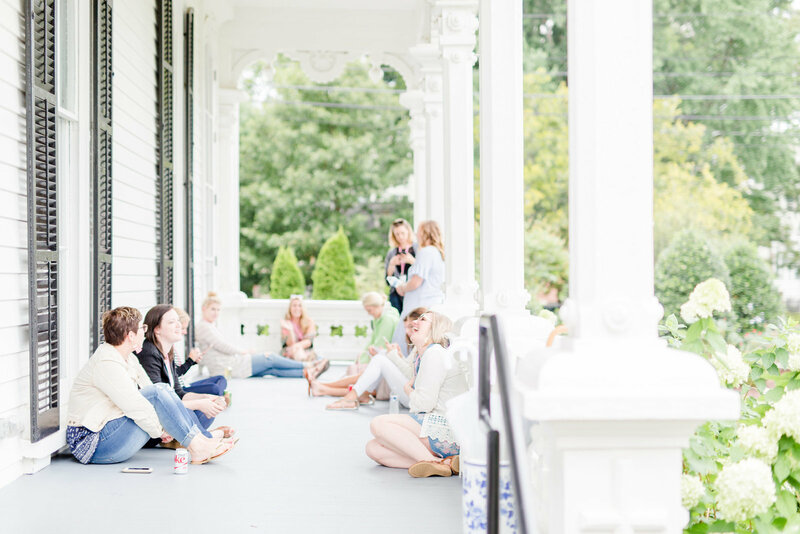 join the c@H newsletter family for weekly education & encouragement in your inbox!